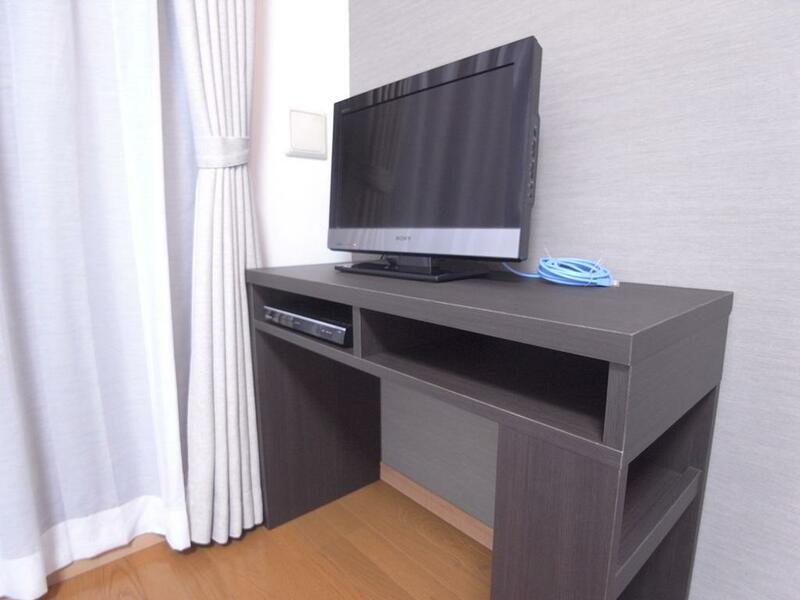 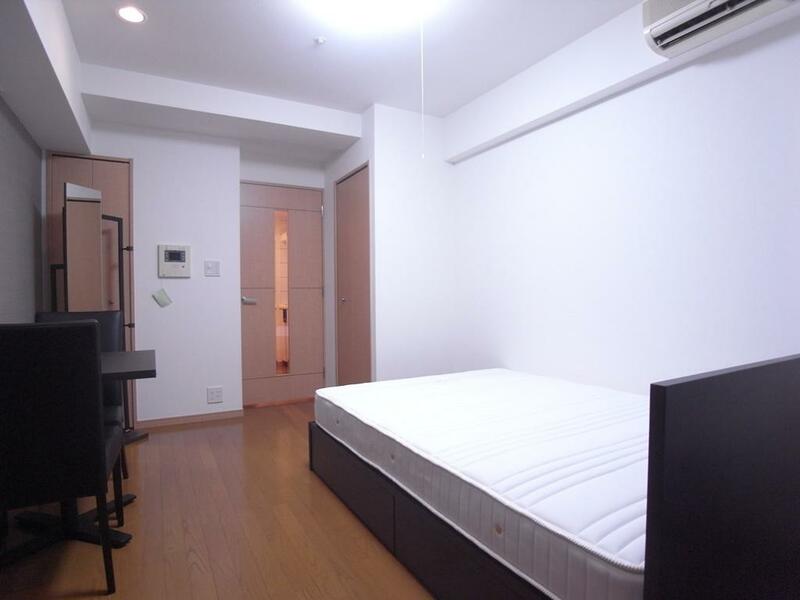 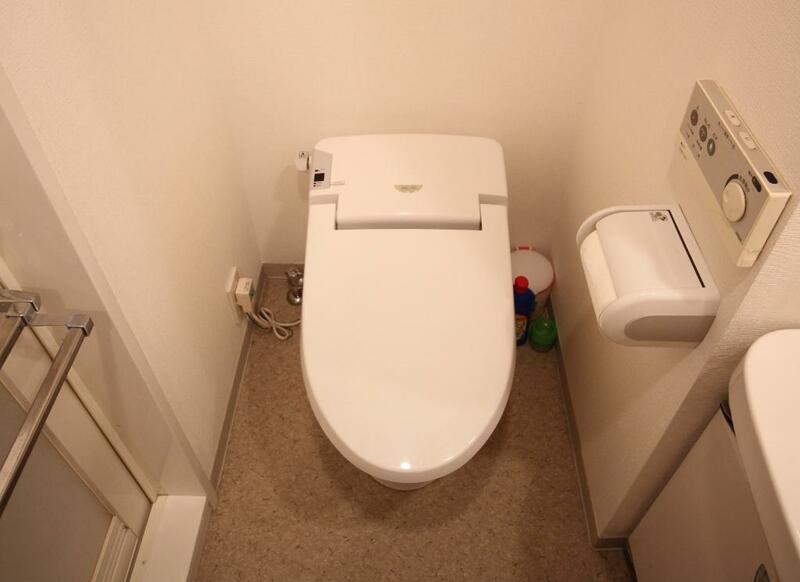 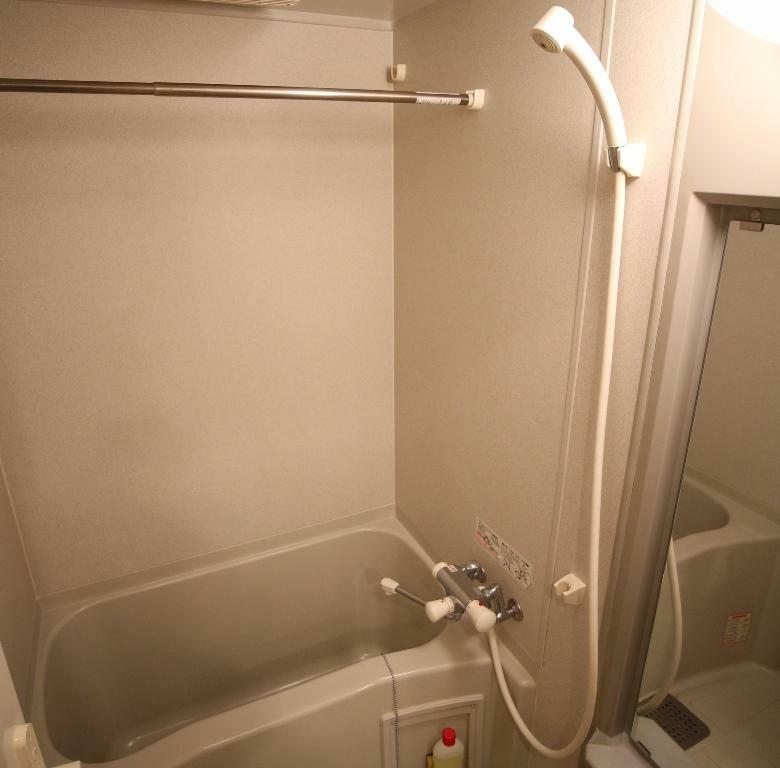 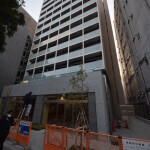 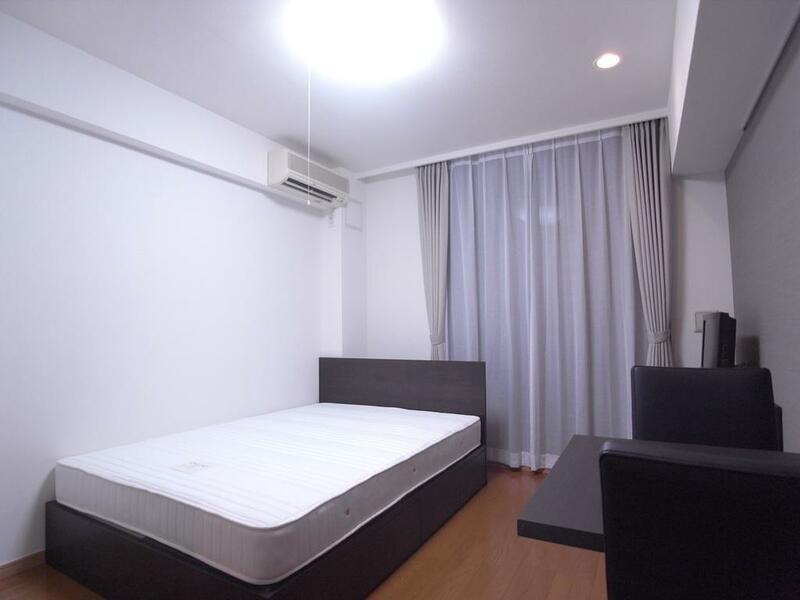 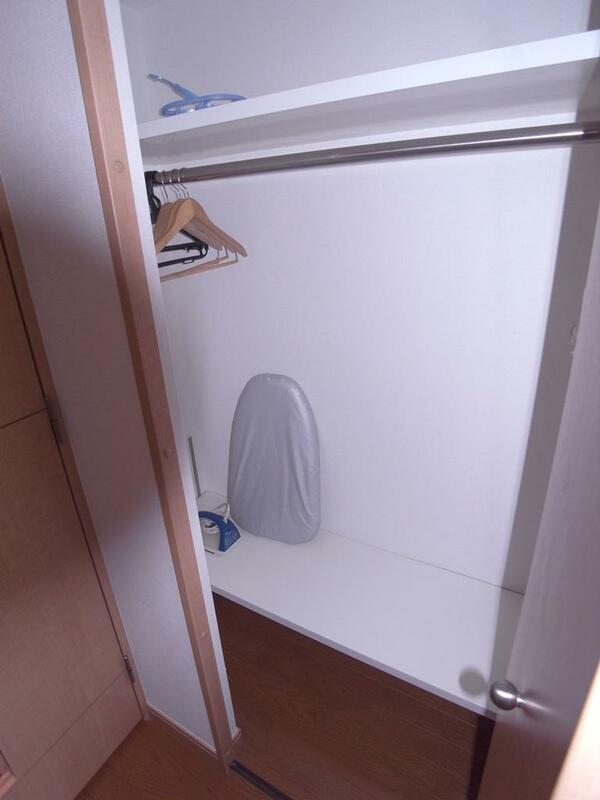 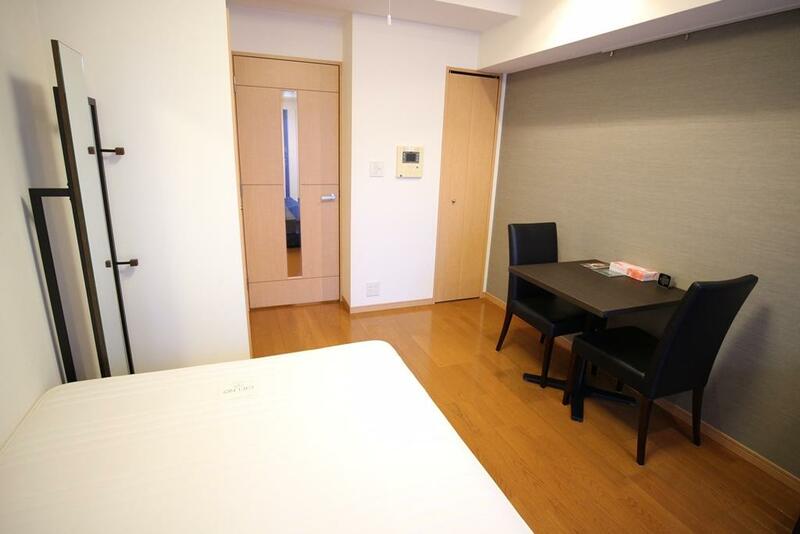 Located conveniently only 5 minutes on foot from the major terminal at Ikebukuro Station, the Palace Studio Ikebukuro Station Front has access to 11 different train and subway lines. 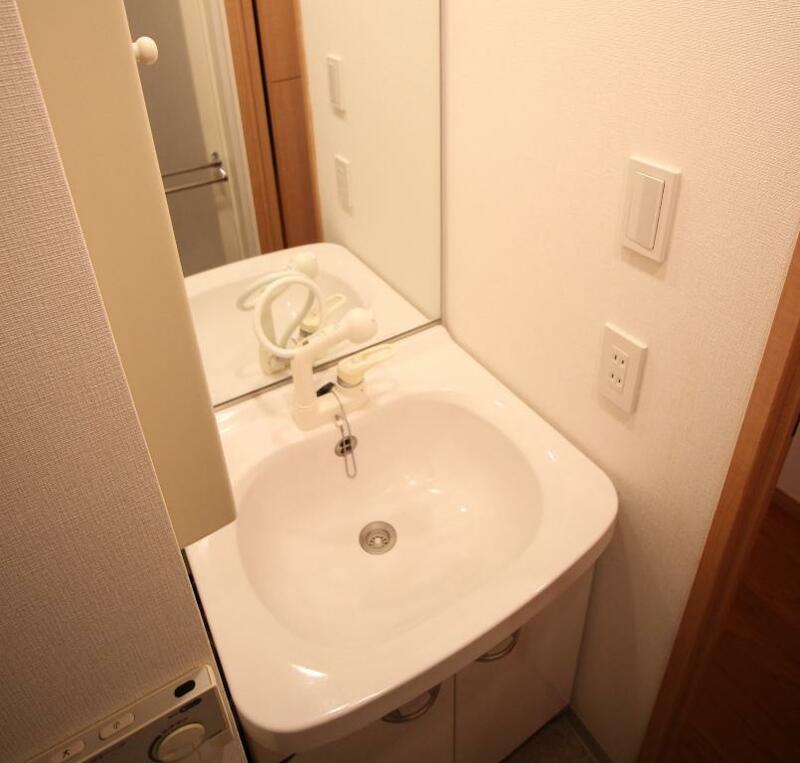 In addition, airport limousine buses arrive directly at Ikebukuro Station, offering easy transit for guests visiting from overseas. 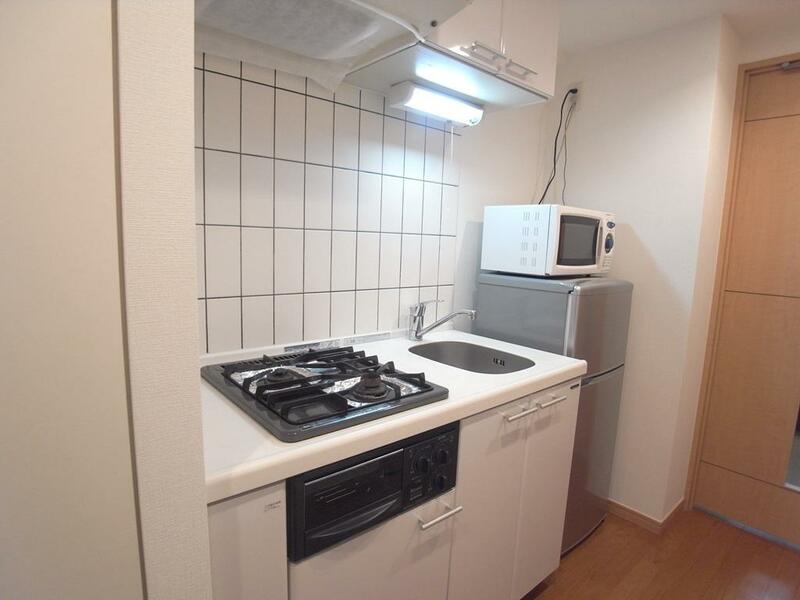 The studio is equipped with a separate kitchen and a spacious entrance. 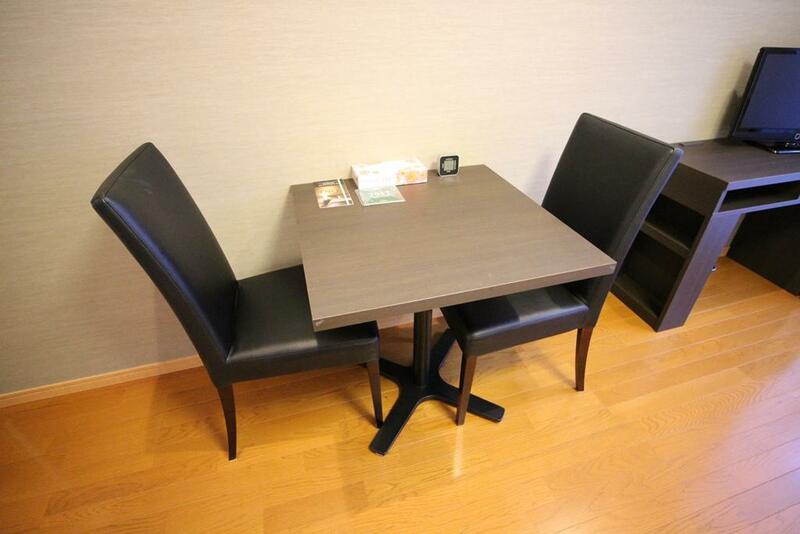 It is even furnished with a table and chairs that can be used for an array of purposes including quick business meetings. 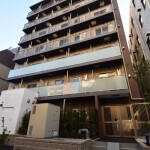 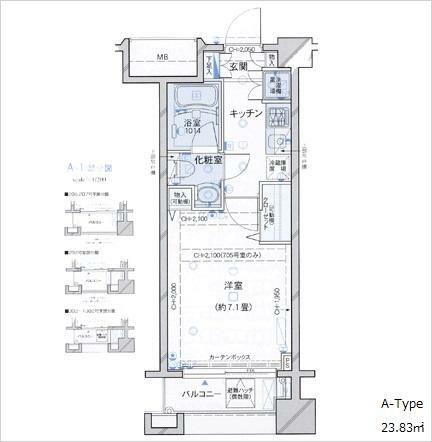 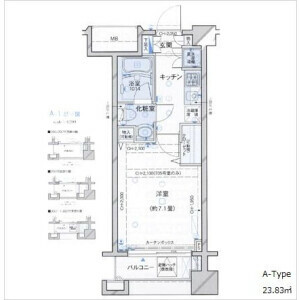 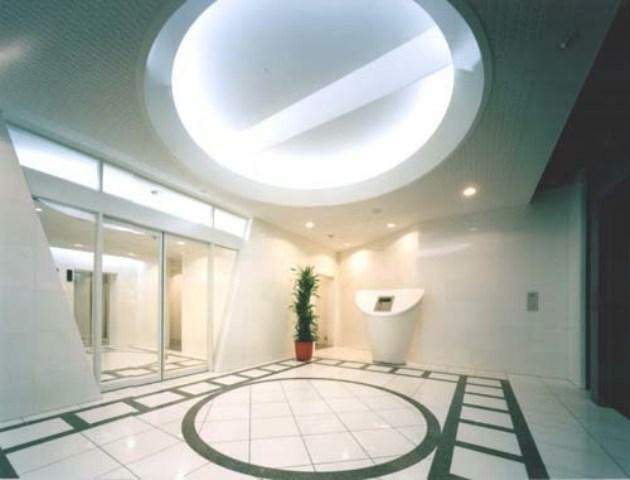 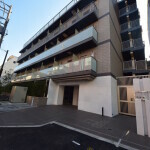 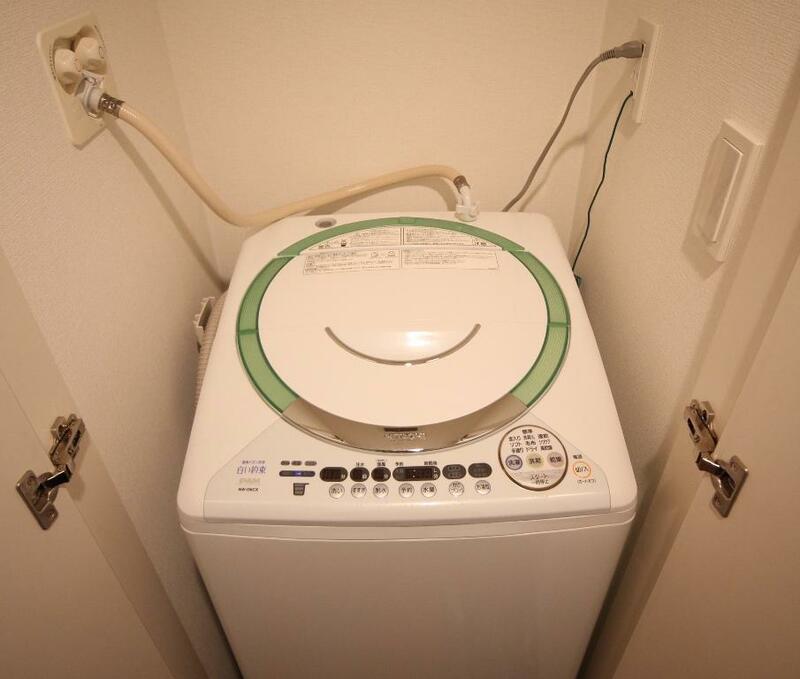 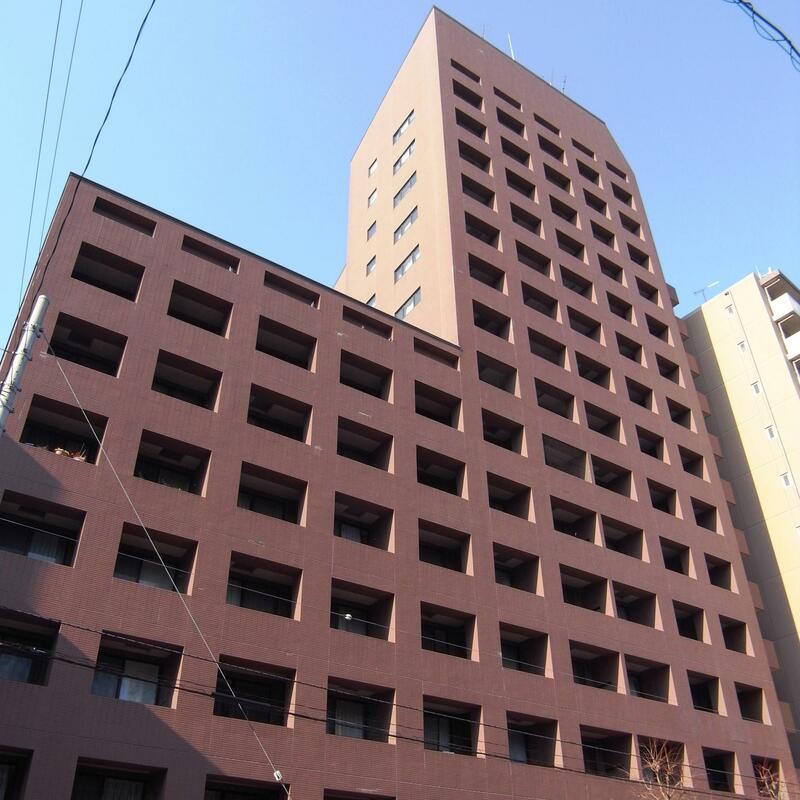 Experience the high-mobility lifestyle of the Ikebukuro area at the Palace Studio Ikebukuro Station Front.